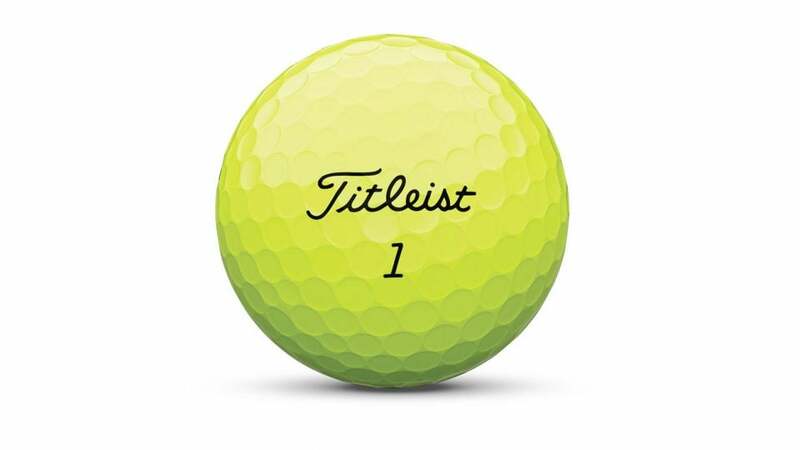 Titleist has announced it will begin offering its iconic Pro V1 ball in a yellow color beginning next year. The company made the surprising announcement in an unconventional way. On Monday, a poster named Mike D, a Team Titleist Manager, took to the Team Titleist forums on Titleist.com. In his post, he says that after talking to the Titleist product team, "I am able to confirm that we will be launching (sorry, I couldn’t avoid the pun) yellow Pro V1 and Pro V1x golf balls in 2019." Colored golf balls used to have a reputation for being of poorer quality, designed for children or beginners. But that has changed in a big way in recent years. Most major golf ball manufacturers now sell colored versions of their top models, usually in yellow. 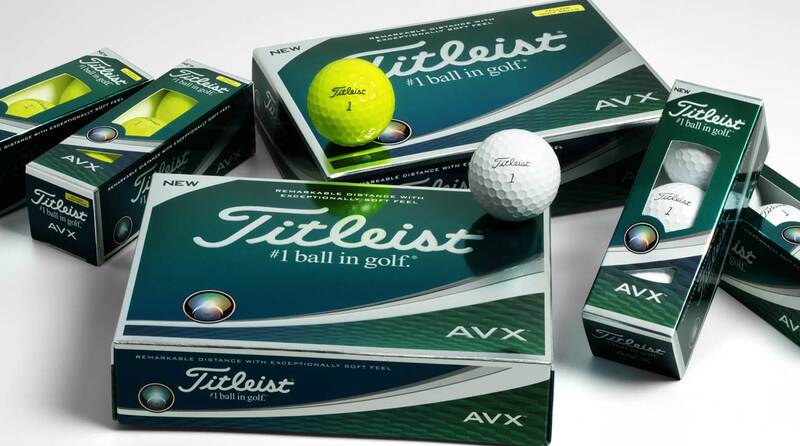 Even Titleist joined the game, offering their newest AVX ball model in yellow. The AVX was the first urethane-covered model from Titleist to be offered in yellow. After determining that yellow Pro V1s were in demand among their customers, Titleist decided to go for it, "We read and shared all of the posts from the community asking for us to make a yellow Pro V1 and our R&D team went to work." The company’s post explained that creating a colored version of a top-tier golf ball is not as simple as slapping paint on an existing model. The R&D team "spent countless hours on figuring out how we could develop the best possible bright colored cover formulation. They went through numerous trials to get everything just right." The company said it could not offer any more technical details about the new balls, but you can be sure lots of golfers will be patiently awaiting the official news in 2019.